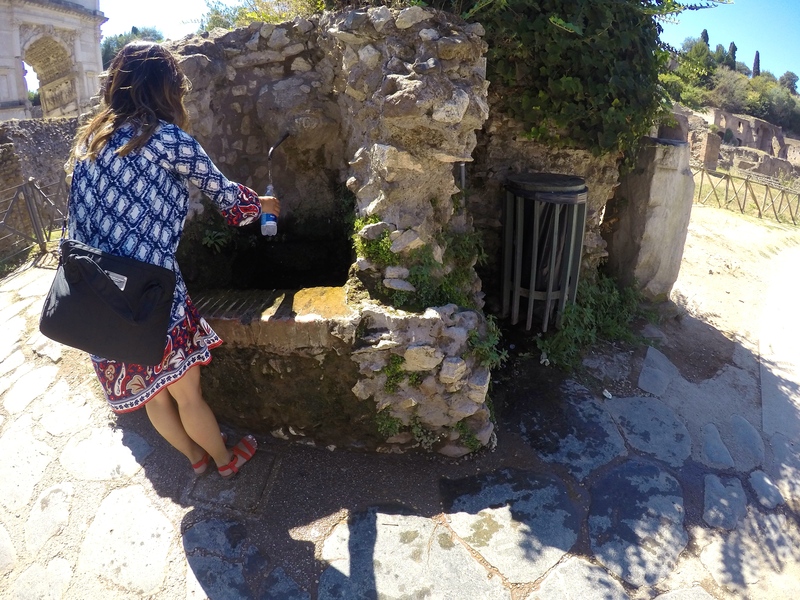 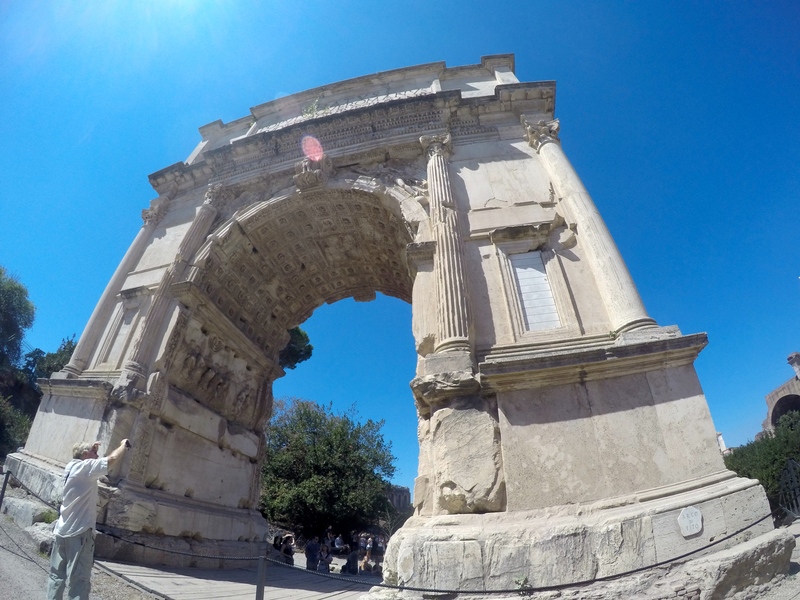 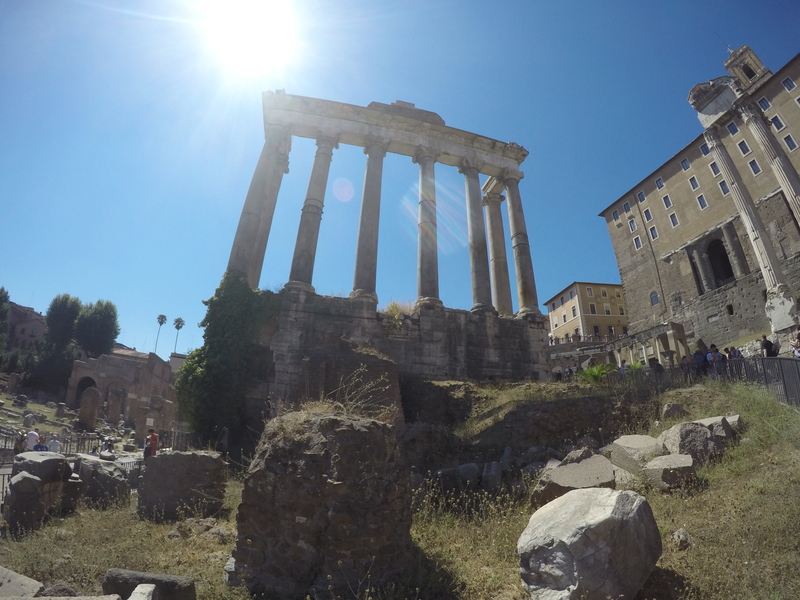 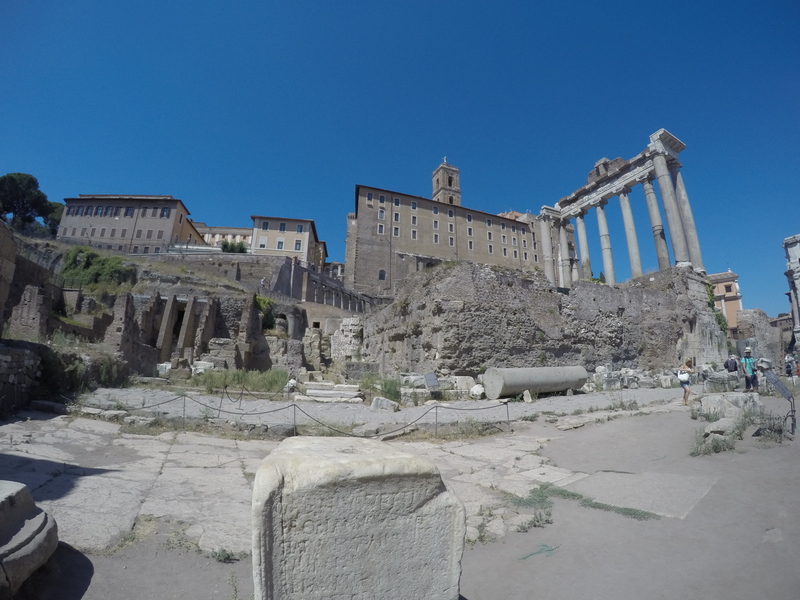 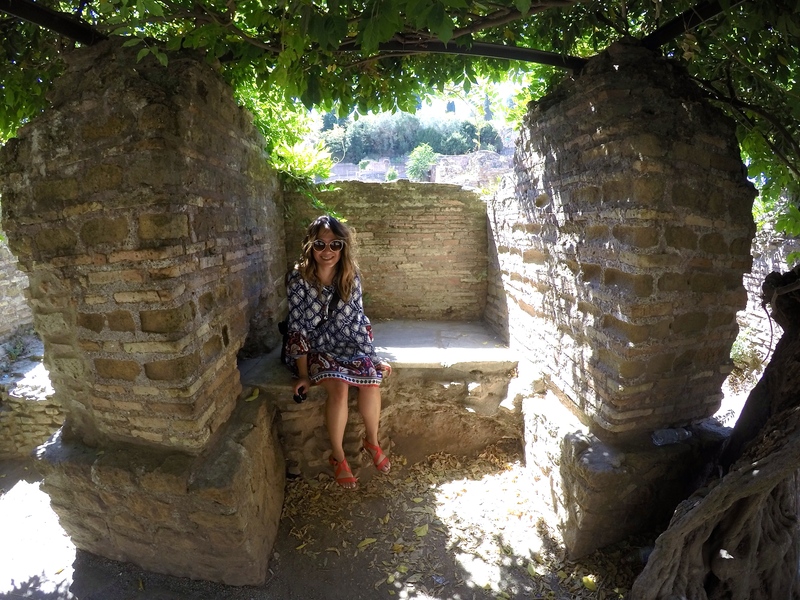 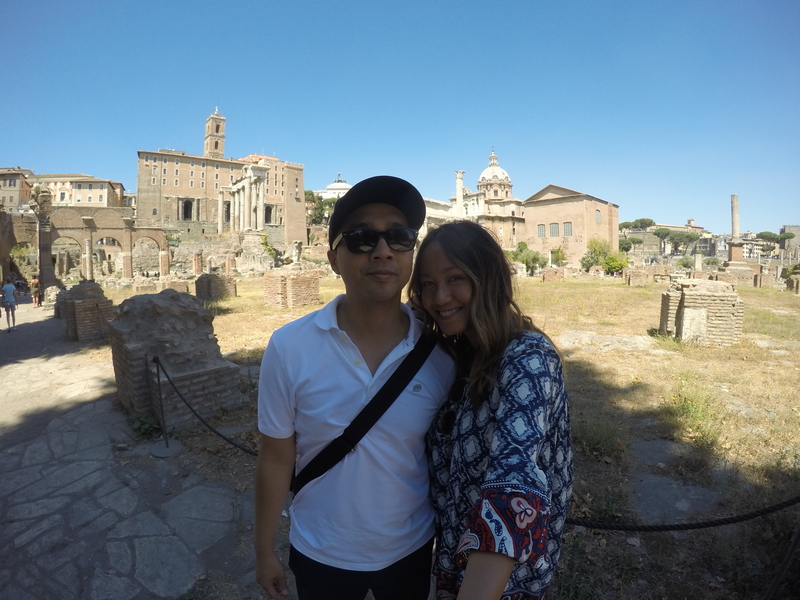 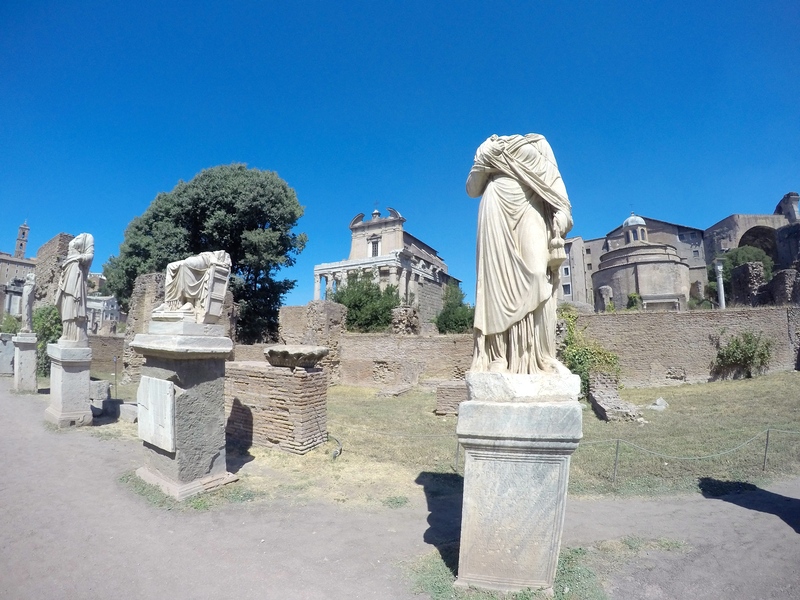 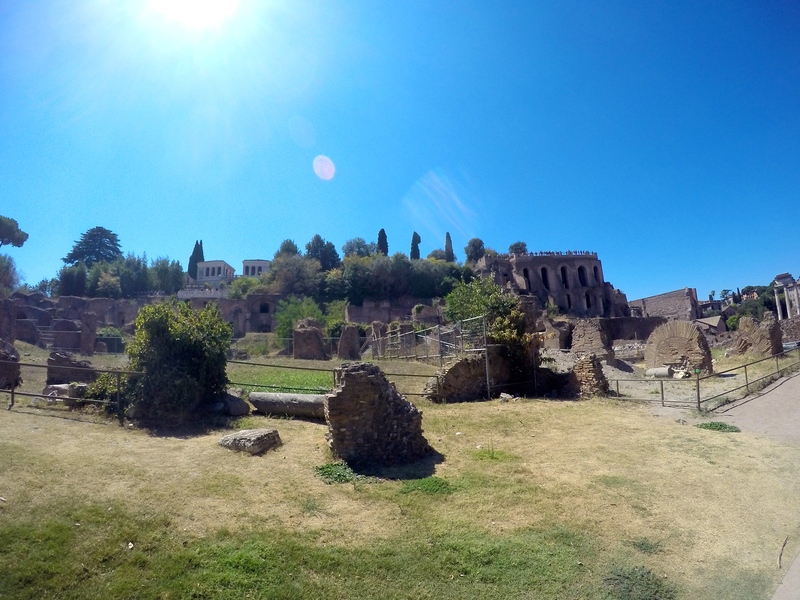 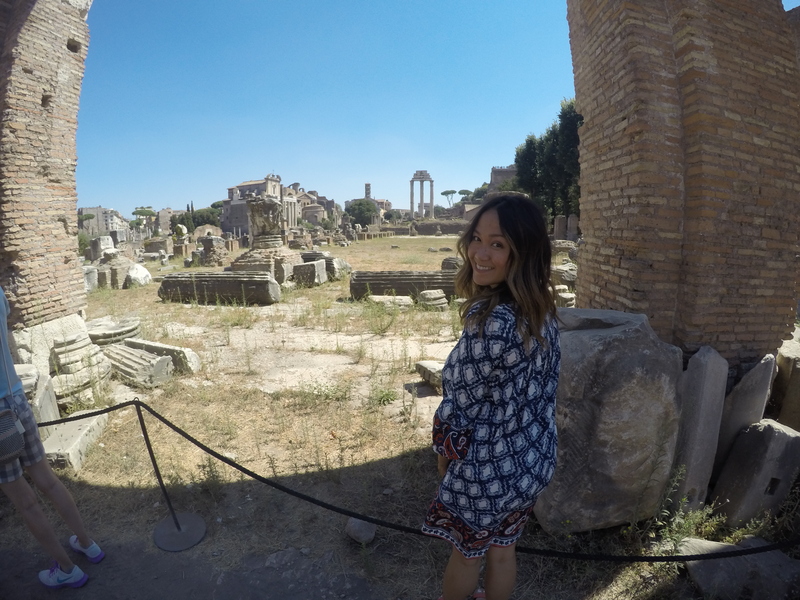 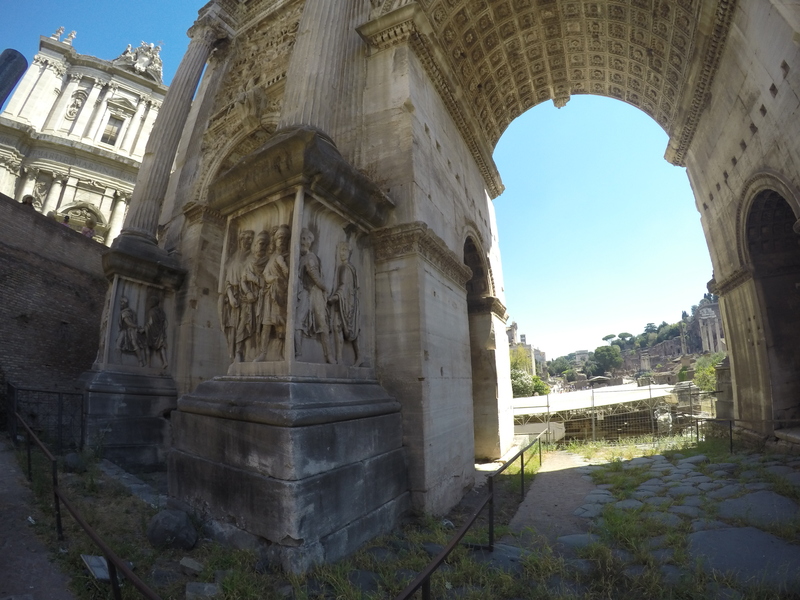 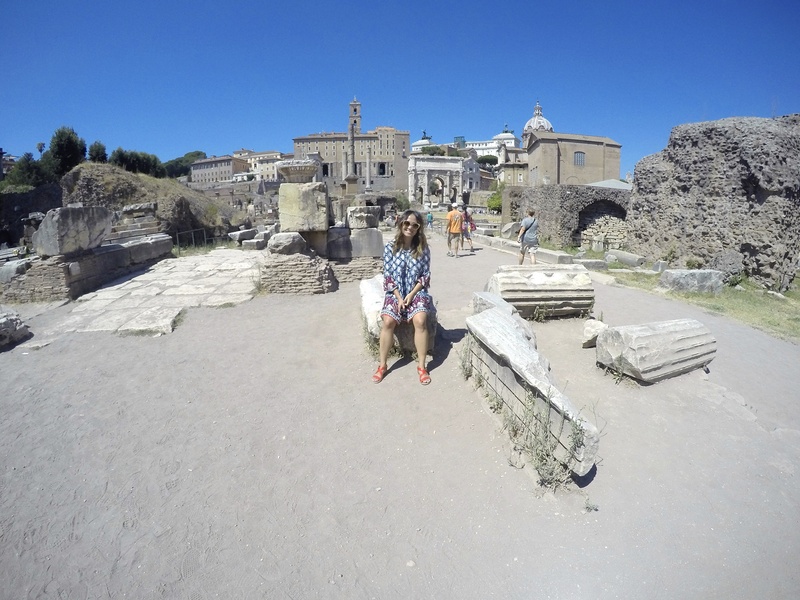 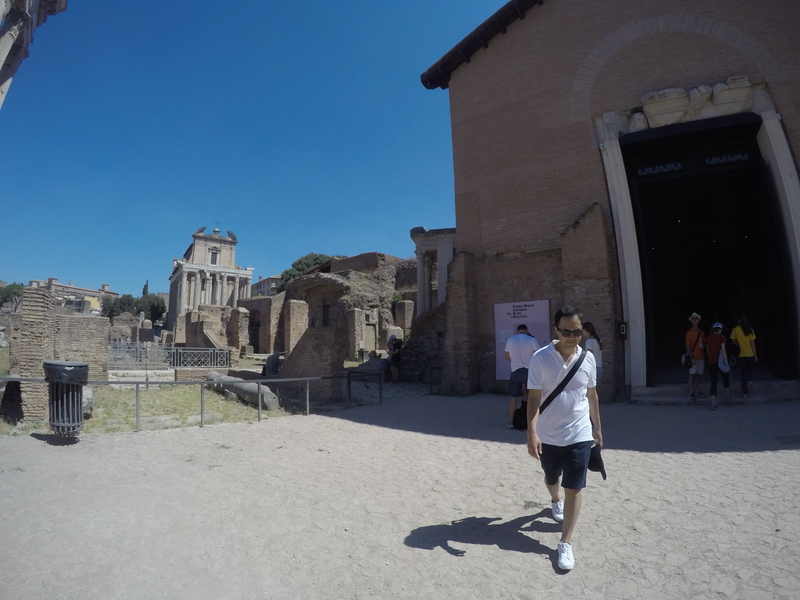 After the Colosseum, we headed to the Roman Forum. 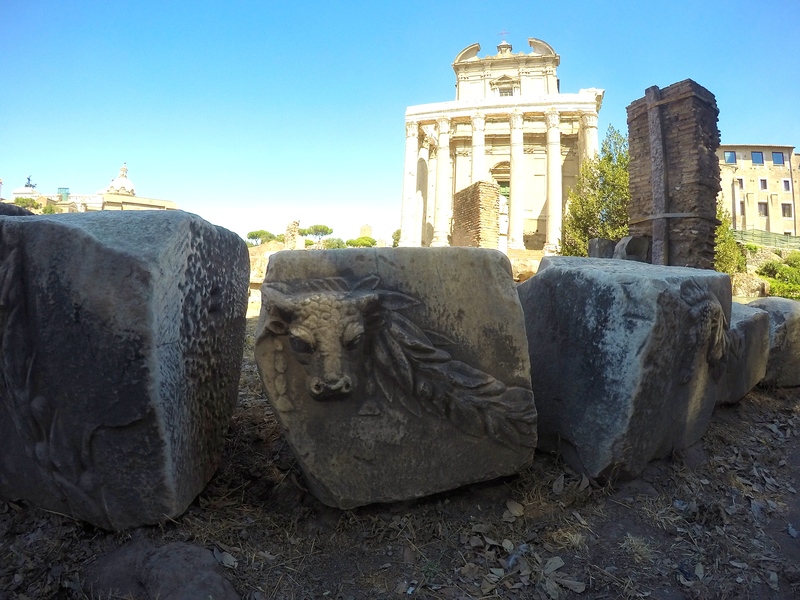 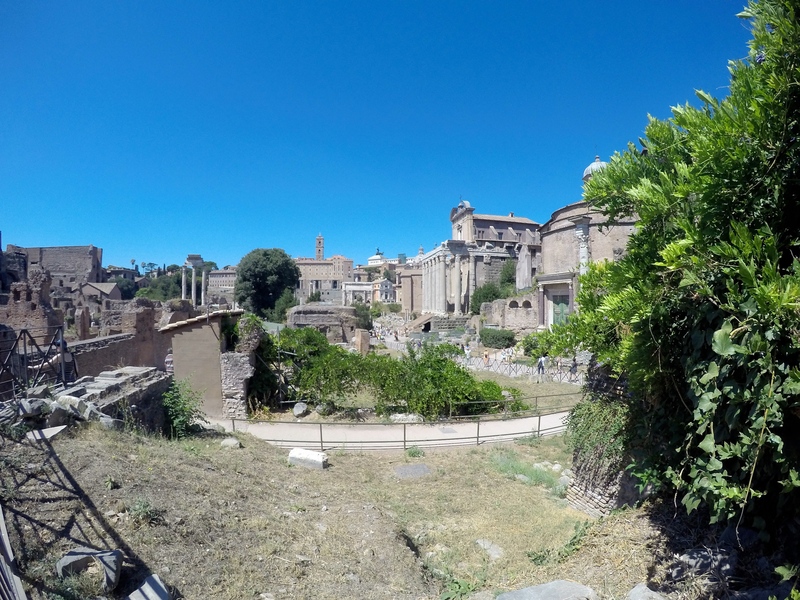 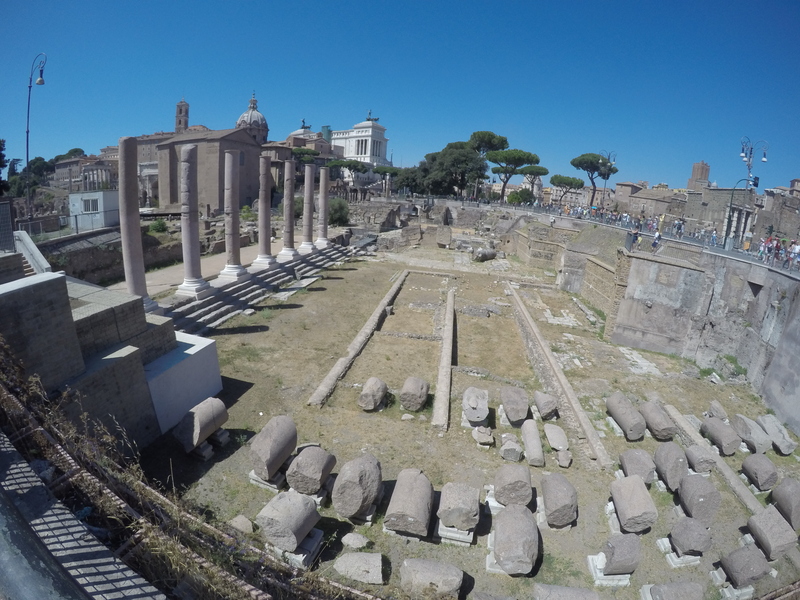 Between eras of rule by kings and emperors, the Roman Forum was where the first senate and republican government held court. 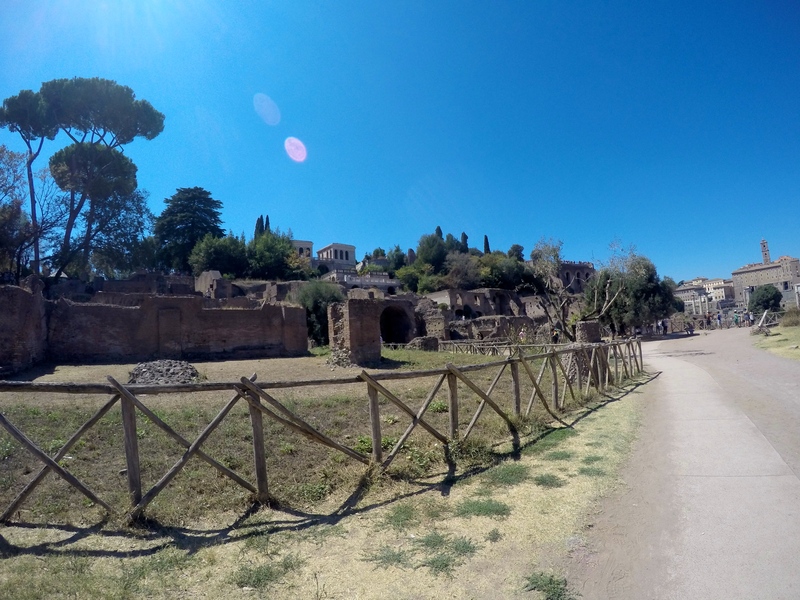 Today, it is an archeological site of ruins, temples and royal residences that stretch back to the 7th century B.C. 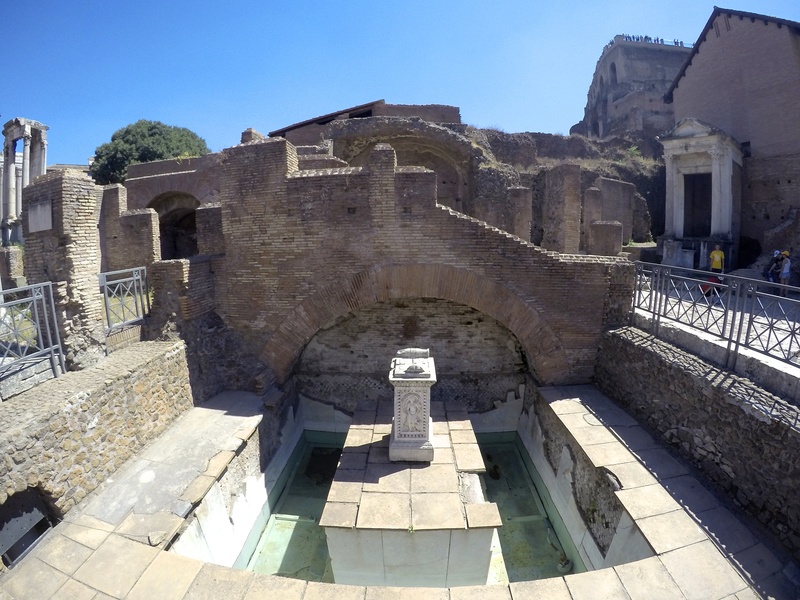 It is a confusing complex if you ask me, but worth to see and visit, especially if you like to solve puzzles!